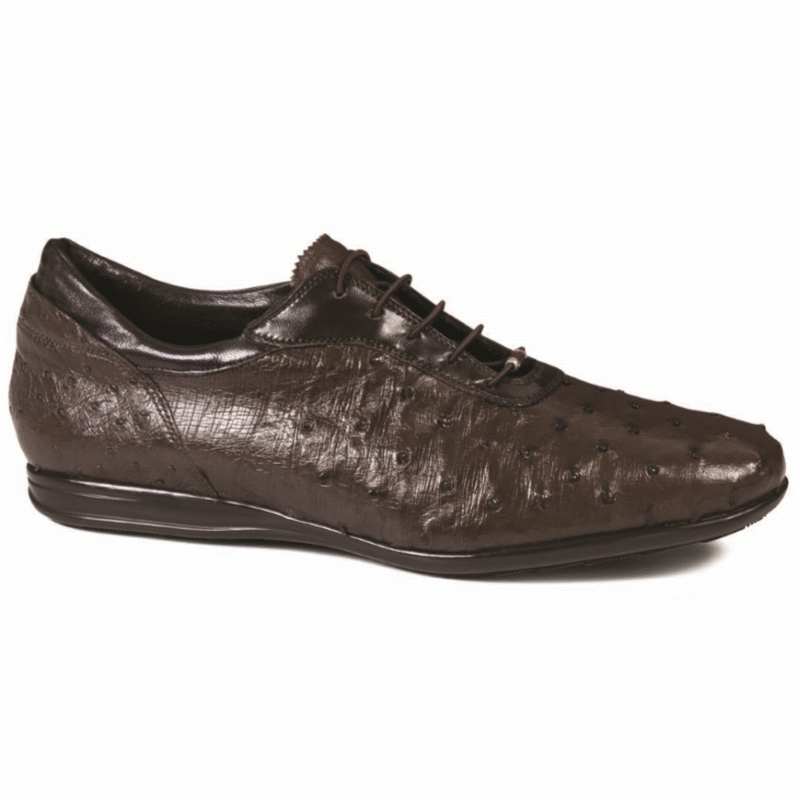 Awesome for the season genuine ostrich quill lace up sneakers featuring leather lining and rubber sole. Made in Italy. Please note that this is a Special Order item. Please allow approximately 60 days for production at Mauri's Italy factory. 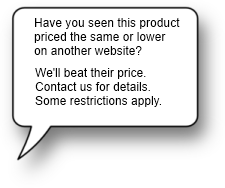 Special order terms apply. All sizes are available for special order.